about 4 years ago, we made the decision to move to round top. to move our families. our business. our lives. 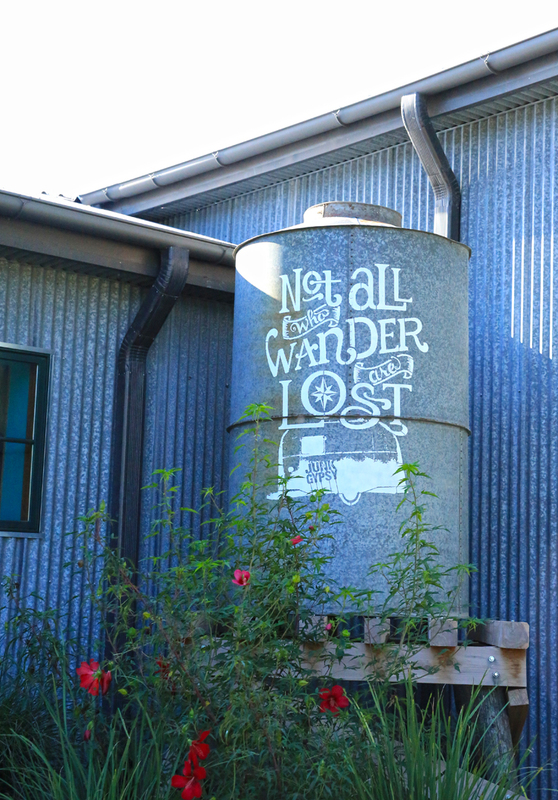 after looking in cities across the state far and wide for the perfect home for junk gypsy (and for ourselves), we realized the answer was right in front of us all along. our hearts had been here all along. round top beckoned. the country beckoned. it seemed crazy then. it seemed crazy to put a business in a town with a population of 90. anddddd maybe it’s still crazy. but now, looking back, nothing has ever been more clear. nothing has ever made more sense. we ignored the numbers. we took the 2 lane road to round top. and we’ve never looked back. they say there is a certain round top magic that spins and twists its way through your heart and soul when you are here. and i believe it’s true. i believe it’s something you feel just passing through for the day or staying for a few nights. there’s a beautiful, sweet, magic that rests atop the pastures in the early morning sunrise as the cows are grazing. there’s a thick, sparkly magic in the stars at night. there’s a mystical, simple magic in the moonlight shining through your windows at night. and now, i feel an undeniable bit of round top-inspired magic in our first ever junk gypsy world headquarters store located smack dab in round top. after years and years in the making…our store is FINALLY opening. yes, FINALLY. 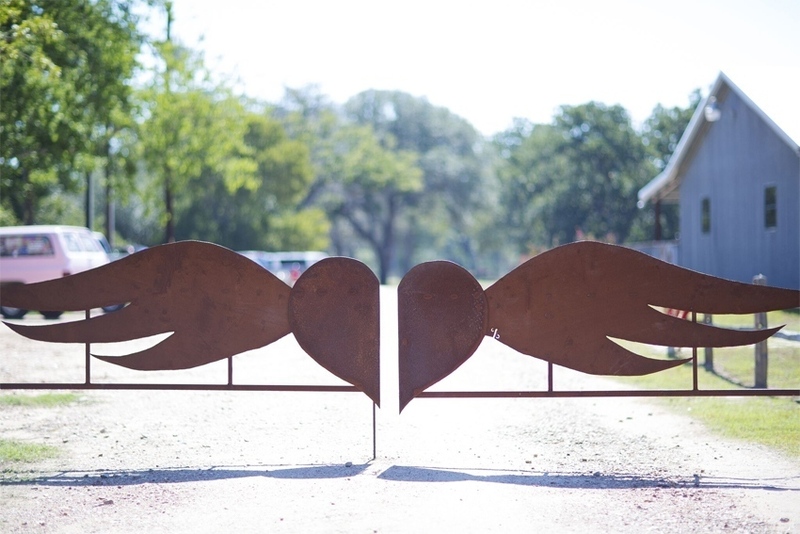 although, there is still [lots of] work to be done…our heart-shaped gates will swing open and our arched red-doors will be unlocked to officially welcome y’all for the first time this fRiDAY, september 27 at 10 am. and we will all be anxiously greeting y’all because we are a whole lot of giddy. we know y’all won’t mind the fact that parts of the store are still a work in progress. we know you won’t mind that we’re still learning how to use our new super-duper high-fi flux capacitor computer system. and we know y’all really will just overlook the fact that our parking lot isn’t finished either…we’ll basically have pasture parking behind the store. but never fear, the tractor will be on hand for any all-terrain situations. i re-read this old blog this morning…and it really inspired me. it reminded me of how far we’ve come (funny how you kind of forget how things looked in the beginning). i kinda laughed when i read the sentence “opening late spring/early summer 2012…sooo we’re only about 15 months behind schedule but anywho, i digress… basically it got me really, really excited for y’all to be here. and then i re-read this one…i felt mission accomplished. our sanctuary of junk is now overflowing with great junk…old and new. it’s finally ready…WE are finally ready. (god bless our gypsy team and our family who have worked around the clock the past few months). we are all ready to welcome all of y’all home. and for a peek inside, visit APRIL PIZANA’s BlOG and see all the gloriously, junky photos! It looks wonderful! We want to visit one of these days. Looks so AWESOME – can’t wait to check it out – Round Top is a great place to be and what a welcome just in time for antiquing season! So excited – we will be therie first thing Saturday!!! Whoo hoo!! Wish I could be there this year! I truly enjoyed it last year I will be back again, maybe for the Spring Prom. Wish you the best always! Awsome! I wish I lived closer – enjoy your new HQ! Sooooooo very exciting!!! I KNOW this will be a success… just like AJ’s!!! Dang I miss those muffleletta’s!!! This is a road trip for me and the Boss Man!! Because sometimes on a fall night sitting around an open pit fire he still says, “I wish I could order from AJ’s!” We miss East Texas, too but as the sign in his office says, “The Best is Yet to Be!”….. cannot wait!!!! So excited for ya’ll!!! Can’t wait to come and visit!!! I so hope I get to visit one day…I love your style and would love to see the store.. I absolutely adore that picture with the cows! Lovely! I will look forward to visiting your store when I can make the trip from San Antone. I’m am thrilled for the entire Sikes family! I rejoice in every success that comes your way..you are incredibly talented, you work hard, your hearts are pure, and I am fortunate to call you my friends! Much love from the beaches of Southern California and I can’t wait to experience the Junk Gypsy compound in Round Top…long overdue!! It makes one want to go there right now! Congrats, y’all!! What an inspiration you gypsies are to us all. Thank y’all for dreamin’ BIG and never giving up. Can’t wait to catch your new place down the blacktop! Would help if I spelled my own last name correctly…my grammatical foibles don’t make me love ya’ll any less!!!! AWESOME!!! i SEE A ROAD TRIP IN MY FUTURE! LOOKS FANTASTIC!!!! Come to Indiana and I’ll take you antiquing!!! 5 of us girls are headed out Wednesday coming your way. early Wednesday. Any suggestions send them my way. SUPER HAPPY for you!! Congratulations! Excellent work y’all, congrats! The Prosser clan will have to swing by on our next road trip thattaways! Congrats! 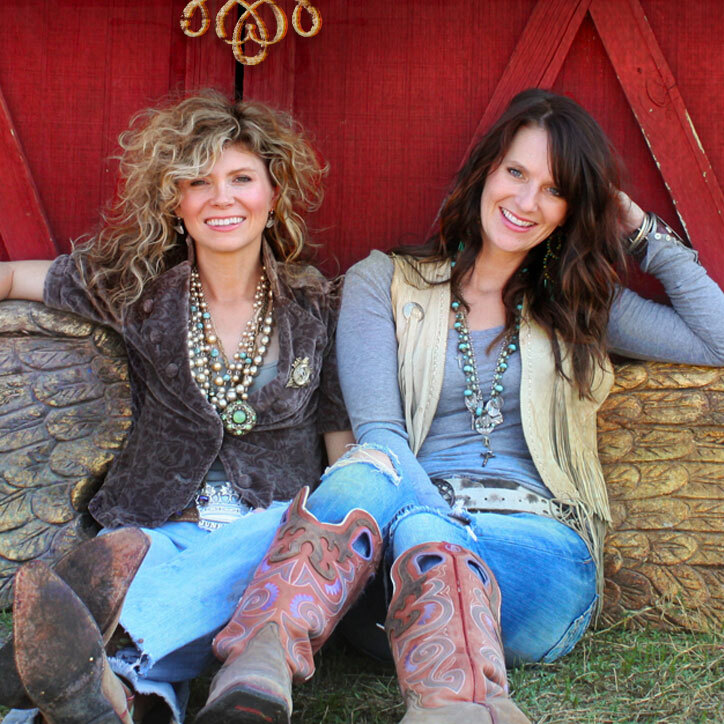 We will be there Saturday, driving all the way from Forney, Texas for our first annual girls’ Antique week road trip! Yes! Cannot wait to be there! Congrats and see you Saturday morning!!! I am with y’all in spirit! 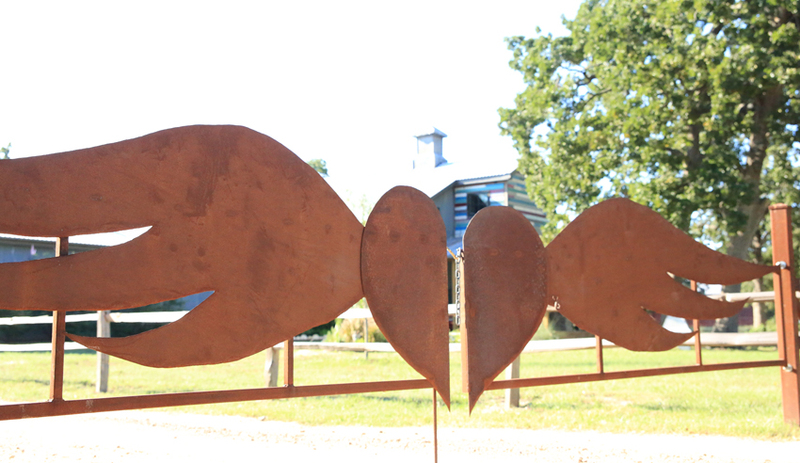 One day I will get to Round Top and see you and the store in person, until then…. What a beautifully written intro. Wishing you and yours much success with your new store opening! Oh how I wish I lived in your area or even the state! Love your creative ways…..Good Luck to you. And Congratulations Sissta’s! I seriously teared up reading this, yall are such an Iispiration and so awesome!!! As a girl who seems ‘stalled out on the side of the road’, this was a breath of fresh air, a new motor that turned over sendin me off on my journey again. Thanks for rwmindin me that awesome things do happen on down the road, ya just got to see it for what it truly is, and take risks. Good luck!!! Hope to be seein yall by next summer at the lastest!!!! Job well done…dreams do come true! Post pics of building and stuff to buy! Wow! Gonna have to head out from East Texas to the central part of the state to visit you……congrats on the new store!!! Praying God’s richest blessings on you!!! So many of us live through ya’ll! We are inspired by you and in awe of you. You have been able to turn your dream into a reality. You have turned repurposing into a national passtime! I am so happy for each of you and wish you such happiness and blessings in your journey. Can’t wait to see your new place. We will be there on Sat. Oct. 5th! Oh wow,it’s so cool, can’t wait to see it on the 3rd. Kathy, are you from Odessa? This is Tracie. We’re going to be there on the 3rd also! Well, a big fat congratulations is in order! Way to go guys. What’s 15 months between friends? Good things come to those who wait right? Happy opening day and know that there’s a chick in AZ who wishes she could be there! Hi Janie, Jolie, and Amy! Paige and Patsy from Burton and Houston, will be here for sure. Hugs and Cash comin’ your way! I bought the Turquoise Mermaid from you last time. I am so excited about the opening. I call the great town of Round Top home as well and have been anxiously awaiting this day! I definitely agree with you, Round Top is a magical, relaxing place, one that I am proud to call home! Welcome to the country life and I can not wait to visit! Congratulations!! I will miss you at Zapp but know it will be awesome and amazing in your own store! It was amazing when I saw it in December. I can’t wait to see it now!!! I have every one of your shows recorded. Love them. Wish I could be there this weekend. Good luck! I do believe a ROAD TRIP from Albany, NY is in order!!!!! Whoooo Hooooo! Bucket List! Congratulations and much success! 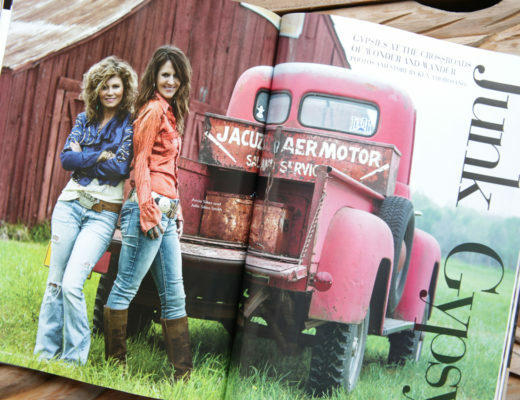 You are living my Junkin’ Dream! Mecca! Oz! Nirvana! Valhalla! See you someday, ysll! So happy for the Junk Gypsy family. Can’t wait to see U!!! Congrats! All your hard work has paid off. Must start making plans to come visit. It will be a trip of a life time! Thanks for always inspiring the rest of us! I can’t wait to visit! Congrats on your dream come true! And to think you gave up an opportunity to be on lovely Old Bullard Rd., ( she said with her tongue planted firmly in her cheek). Can’t wait to see what you’ve created! Absolutely beautiful headquarters! Wishing you much success with the grand opening, can’t wait to shop. We will be there with bells on , next week. Coming from Albuquerque, NM. Celebrating my Sister’s 50th epic Birthday. So excited to meet ya’ll! I live pretty close to Round Top. Where exactly is your new headquarters? Address? I’ll be there Thursday next. Coming in from Ozark, Missouri, by way of Bryan,, Tx. Can’t wait to see the NEW digs. Good luck to y’all. 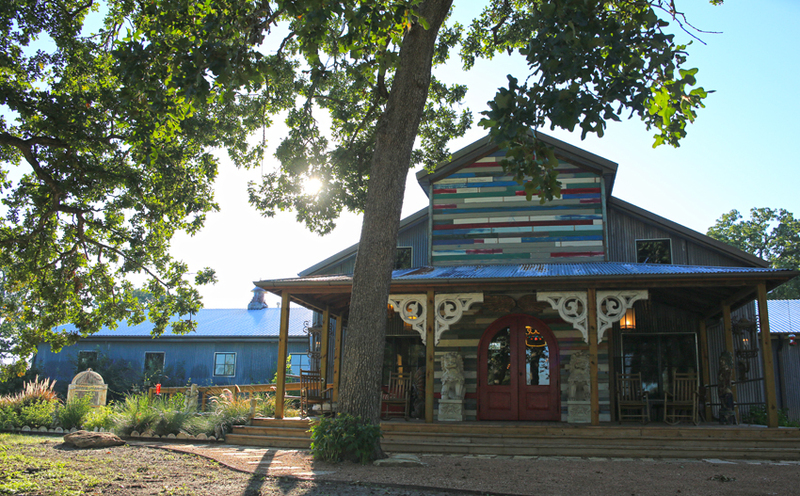 Where’s the best place to stay in or near Round Top for a few days so we can share the whole JG experience! Coming from California road trip so excited to finally meet a couple more sister gypsies!!!! cOnNGraTs!! A new home is so exciting! Love Round Top area! This is so exciting. I was hoping you’d be open by antiques week. My Hubby and I stopped by your headquarters back in July but to my dismay ya’ll weren’t open yet. I asked my Hubby to take a picture of me by your sign out front and your dad (I think it was him) happened to drive into the gate at the same time. I felt a bit embarrassed as I was striking a pose on your front property but your dad simply nodded and waved. Tee hee. Can’t wait to see the headquarters (legitimately). I’ll be stopping by on Saturday. Congratulations and many blessings. Congratulations!! What a major accomplishment and dream come true!! Hip Hip Hooraaay!!!! So Happy for ya’ll, and admire ya so!!! I have always thought of you as The Texas Queens of the Junkin Life and sooo can’t wait to visit your new store and say “Howdy” again!!! I wish so darn bad I could be there for the Big Ole Grand Opening but I can’t and will just have to wait until the Spring Show!! CHEERS to all of your Dreams and Success, and Have a Great Grand Opening Day!! Junkin Hugs!!! So proud for ya’ll and excited for us! It is beautiful! Can’t wait to visit!!! oh I cannot wait to visit! I am SOOOOO happy for y’all! I think I’ve said this before, but you truly inspire me. I know how hard it is to take leaps of faith & how it’s even harder to figure out: how/with who/if you know what your doing/when to do it. Let alone handling all the flack you catch for doing it & learning how to handle it. Really…I have a looong road ahead of me, but you guys help me to keep figurin’, learnin’, lovin’, prayin’, & pushin’ on….even if it feels like I’m crawling. I’m so excited to come shoppin’ Friday! God bless the dreamers & the doers! Team JG for life!!!! So I’m slow on the uptake, but I just discovered y’all from friends and tweets and instagram, and I’m LOVING you guys! 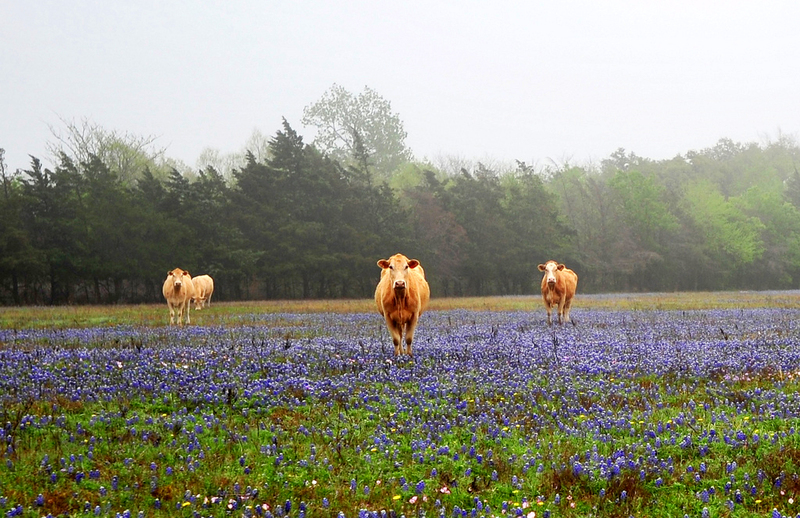 So can’t wait to visit Texas this spring and talk the hubster into a visit to Round Top! SOOOO excited to see your new place!! Always supposting fellow Aggies! Whoop! See you first thing tomorrow!! I can’t be there in person, but I send prayers and hugs for a super business blessing for all of y’all!!! I want to come live with you!!!! I am stuck in the city but dream of one day having my own ranch/workshop/art studio/garage! Thank you for your inspiration and for spreading beauty and love! I’m soooo excited for all of you!! I can’t get enough Junk Gypsies!! I guess it’s in our blood!! We will see you guys on the 3rd! My sister and daughter have been planning this trip for my 50th birthday!!! Couldn’t imagine anything more perfect!!! Kim from Albuquerque, NM, Memory from Midland, Tx, and myself, Tracie from Odessa,Tx. See you soon!!! My girlfriend and I are going to do a road trip from Los Angeles because this store is on my bucket list! Congratulations! Congratulations on the new store! Love the décor, hope to see it in person someday… road trip! YOU’RE THE BEST AROUND !!!!! I spoke to Aime today adn she told me about the blog post about your cancer tshirt fund raiser. I need to know what month and year it was posted . Thanks Look forward to reading it…..
Did you ever open up an TV park? I am a Sister on the Fly and would love to have a spot for my vintage camper for a few days!